My house looks wonderful! I am very impressed with the way things were handled and with the professionalism of the painters. They arrived on time each day and cleaned up any mess before leaving. They were extremely polite and respectful. I enjoyed getting to know them. Service Area: Fort Collins, Loveland, Greeley, and surrounding areas. 360 was great to work with, I had a small job, but the attention to my timeline and specifics of the job were excellent and just as if I were a big customer. I would definitely recommend them to anyone. Virtue painting did a fantastic job on painting our house!! The did a great job of communicating with us everyday of what they had done that day, and what they were going to be doing the next day. They were very thorough on cleaning up at the end of each day. They took great attention to detail in their painting of the exterior of our house. 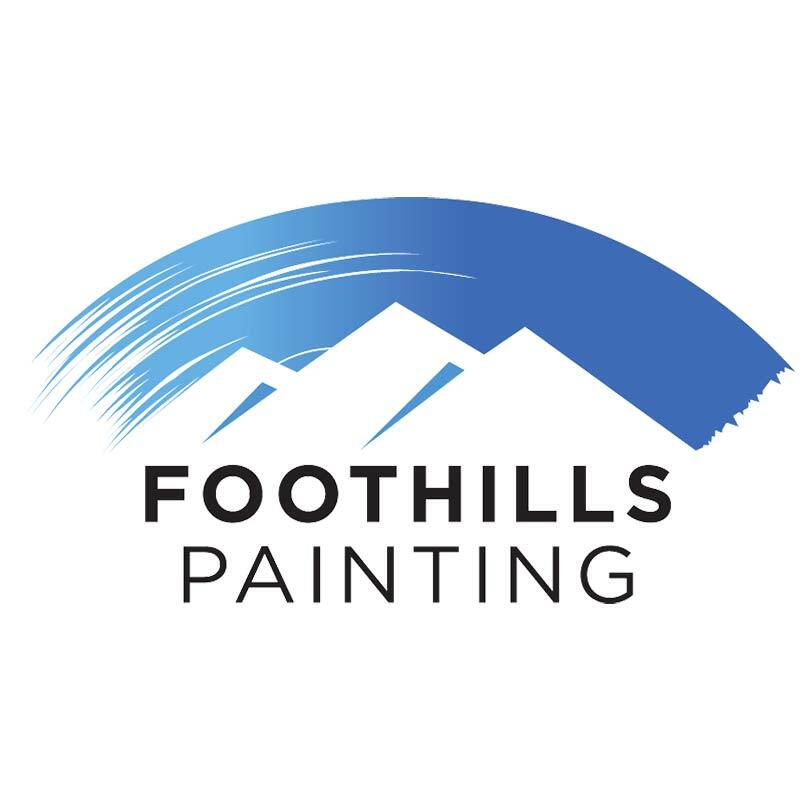 I would highly recommend them to other people looking to have their house painted!